"Everything is Awesome", the de facto theme song of 2014's surprise hit The Lego Movie, seems to have bright and upbeat lyrics, but its context can vary greatly depending on when in the film you hear it. Towards the ending of the film the song is revealed as a subversive call to conformity; or in the parlance of John Carpenter's horror/satire They Live, to obey. The effective double meaning is what makes the song so successful, and likely helped with its well-deserved Oscar nomination. 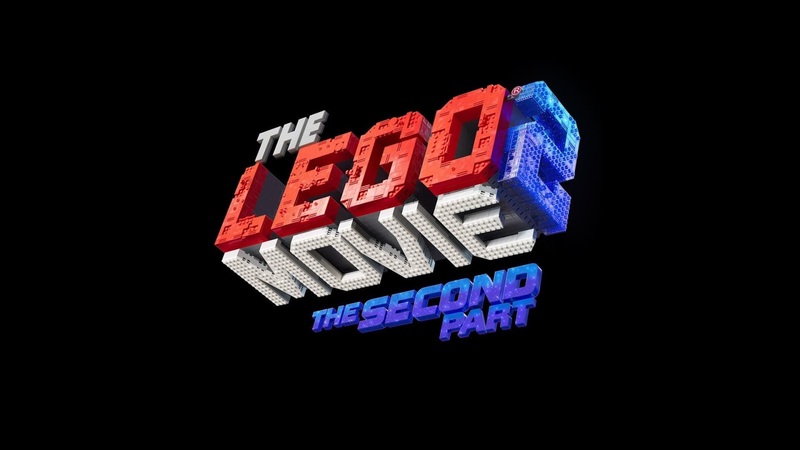 Likely subscribing to the Hollywood sequel mantra that "bigger is better", the new sequel The Lego Movie 2: The Second Part actually features several musical numbers, many co-written by YouTube personality and star of The League Jon LaJoie. The musical centerpiece is "Catchy Song", whose chorus literally is "This song's gonna get stuck inside your head!" repeated over and over. It's indeed a fun, catchy song, and its use in the film is effective, but it never quite seems to rise to "Everything is Awesome"'s level of subversiveness. The contrast between these two songs is the perfect microcosm for what separates the brilliant original film from its newly released sequel. The Second Part picks up literally where the first part ended, with the aliens from the planet Duplo invading the city of Bricksburg. The film then flashes forward five years to reveal that the once-cheerful citizens of Bricksburg now live in depressing squalor in the appropriately named post-apocalyptic wasteland of Apocalypseburg. Everyone, that is, except our ever-cheerful hero Emmet (Chris Pratt), optimistic to a fault about restoring Bricksburg to its former primary-colored glory. Emmet's best friend/possible love interest (the distinction is never really made clear) WildStyle (Elizabeth Banks), has all but given up on their chances of survival. The arrival of the mysterious General Mayhem (Stephanie Beatriz of Brooklyn Nine-Nine) then sets off a chain of events that could either restore harmony to the universe, or destroy it completely. Most of the original cast is back, with Will Arnett, Alison Brie and Charlie Day returning as the rest of Emmet and WildStyle's crew, and as great as ever. Pratt in particular gets to have a lot of fun, also playing newcomer Rex Danger, whose entire character is a joke/homage to how Pratt's career has blossomed since the first film. Joining Beatriz is fellow newcomer Tiffany Haddish (Girls Trip) as the shape-shifting Queen Whatevra Wa'Nabi, ruler of the Sysstar system, whose master plan may just bring about the prophesied "Armommageddon". To a certain extent, the magic is back. 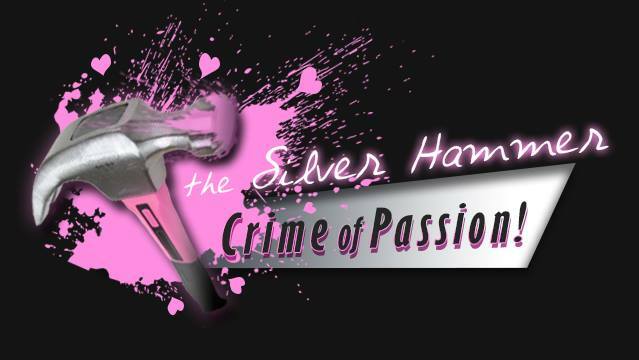 Tonight we ride shiny and chrome to Valhalla! WITNESS ME! Original Lego Movie directors Phil Lord and Christopher Miller, who were busy directing and then not directing Solo, still wrote the screenplay for The Second Part but passed directing duties on to Mike Mitchell (Trolls). For the most part, much of the humor and spirit of the original film remains intact. However, the clever but balanced self-awareness of the original (and of Lord and Miller's other films such as Cloudy with a Chance of Meatballs and the Jump Street series) is missing, and sorely missed. That's certainly not for lack of trying, as "Catchy Song" clearly indicates, but the film clearly suffers from the loss of Lord and Miller's direction. The Second Part also has a more fantastical look than the first film that, while making sense in the context, still detracts from the feeling that everything you saw in the first movie could have literally been built by hand, which was always the point. Everything else that made The Lego Movie great is still present, and the movie is still both hilarious and heartfelt, but it's those seemingly little key elements that hold The Second Part back from true greatness. As glaring as this may be, The Second Part is still a good time, and a worthy successor to the original. But a lot of what made the original so great was that it wasn't like anything we'd seen before. To that point The Second Part may have always had a strike against it, but to water down the sharpness of the original certainly doesn't help matters. This may have been a move to make The Second Part a tad more kid-friendly, but today's kids deserve a little more credit than that. 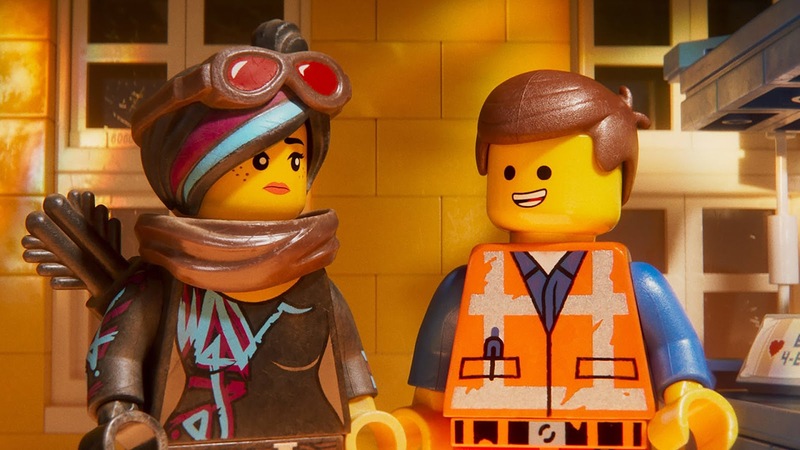 There's still plenty to love about The Lego Movie 2: Second Part. There's a lot of good old self-awareness to be found in the character of Rex Danger and his scene-stealing raptors, and its heart, and message, are absolutely in the right place. 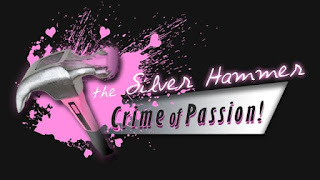 It's still a sweet, interesting and very smart adventure even without the biting satire. How important that is is ultimately up to the viewer, but the more rounded edges are truly The Second Part's only shortcoming. Fans will miss the dark and cynical stuff, but they'll still appreciate all of the love and care that went into making The Second Part nearly as awesome as the first.